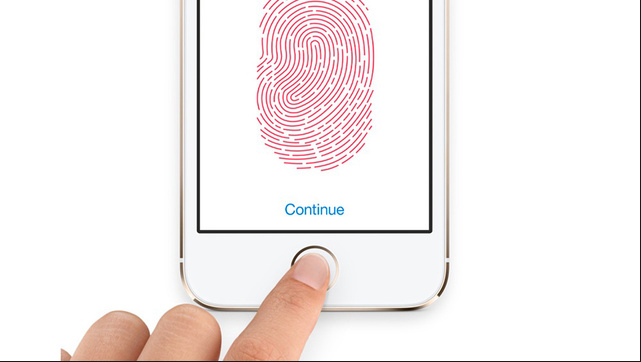 The Touch ID fingerprint sensor found in Apple’s new iPhone 5S has the ability to capture your fingerprint, allowing you to use that as a security mechanism for unlocking your device. Apple has included the ability to record up to 5 fingerprints for Touch ID so your friends and family are allowed access to your device. However, if a 6th fingerprint is saved, Touch ID won’t let you since the option to add a new fingerprint gets disabled after 5 fingerprints are saved. There is a workaround that has been discovered which will allow more than 5 fingerprints to be registered for Touch ID. Note Suwanchoteposted a video on YouTube demonstrating the trick that allows more than 5 fingerprints to be registered for Touch ID. “When you register a finger, the sensor can recognize and differentiate at a minimum of 5 fingers per each set up. If you use multiple fingers while registering a fingerprint, Touch ID will recognise them when attempting to unlock the device. So even though only one fingerprint has been scanned – or at least that’s what Touch ID thinks – in reality any finger on that hand can be used to unlock the iPhone 5S. it’s interesting as to if this is a bug or a specific feature. I’m thinking the earlier, since Apple specifically said only 5 fingerprints will be able to be registered with Touch ID. It’s a pretty cool little bug (or feature) that will bypass the limit of 5 prints for Touch ID, at least for now.